Congratulations to Camel on the 2014/15 XXL nomination. He caught this bomb on his latest West Coast expedition. Stay tuned for the new BLACK HULA model gun Camel and I have been working on together this year, it’ll catch you the wave of your life if you want it! 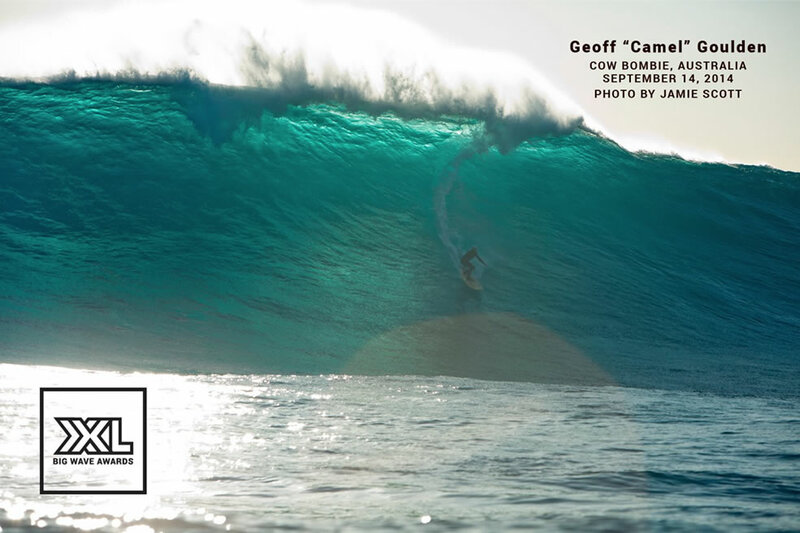 This entry was posted in General, Surfers and tagged Big Waves, black hula, Camel, nomination, west coast, XXL by franky. Bookmark the permalink.